Kevin, you are a pleasure to work with. 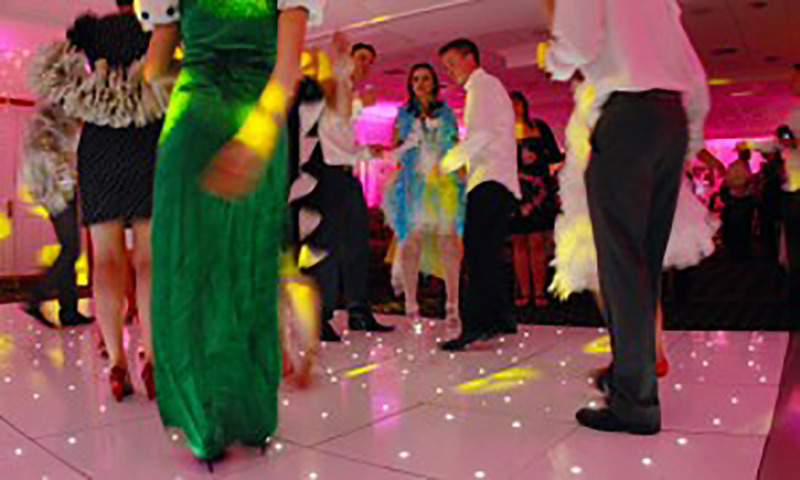 You are reliable, professional, can adapt your music to suit the audience and guarantee the guests have a great time! Are you free on…..